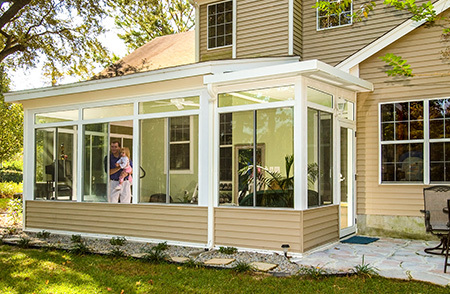 A patio cover installed by SRA Home Products will allow you and your family to more comfortably enjoy the outdoor space around your Willow Grove, Pennsylvania, home. 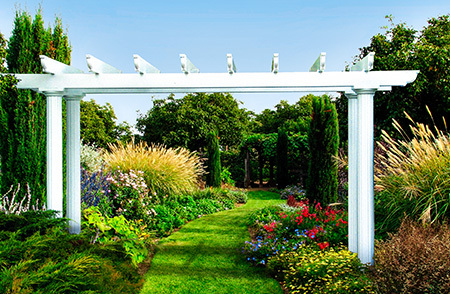 These structures have solid thermal roofs that deflect the sun’s heat and harmful UV rays, and also protect against rain, so you’ll never have to worry about a scorching summer day or a passing rainstorm ruining your outdoor fun. Best of all, when you choose SRA Home Products to install a patio cover at your home, your structure will be installed by our factory-trained and -certified technicians. These professionals each have an average of 15 years of experience with our company, so you can trust they will install your patio cover quickly and correctly, all while staying respectful of you and your home. 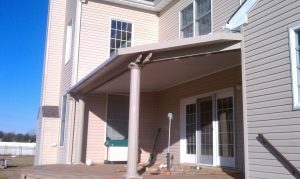 To begin the process of having a patio cover installed at your home in the Willow Grove, PA, area, contact SRA Home Products today. A member of our team will be happy to schedule a free consultation at your home.